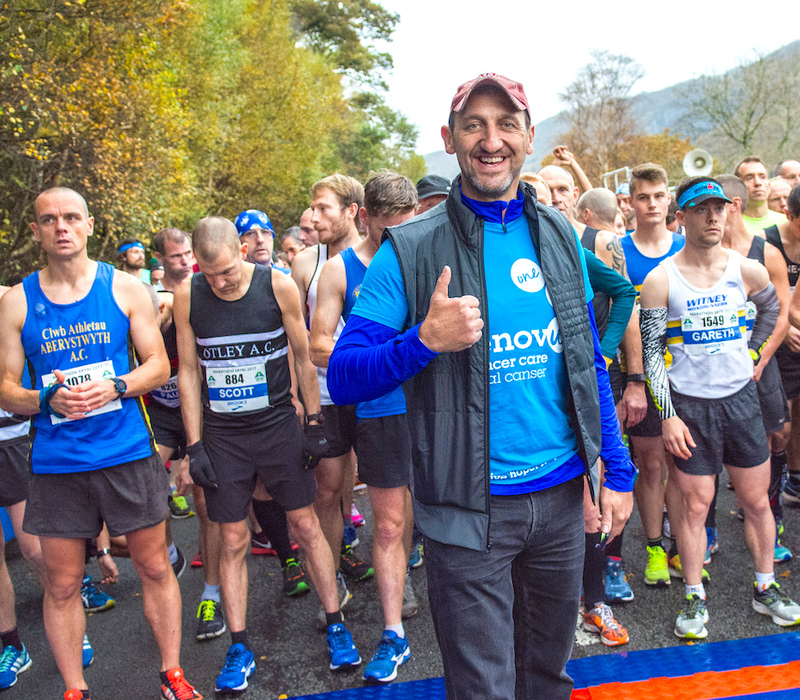 Patron of Snowdonia Marathon Eryri charity partner Tenovus, and former Welsh rugby star, Rupert Moon will be swapping his rugby boots for his running shoes this October as he performs the race sweeping duties at the event. Rupert was the special guest starter at the race in 2017 and stayed until the very last runner crossed the finish line, handing out drinks and foil blankets. 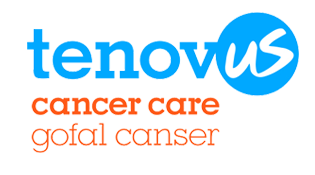 “I’m very proud to have been involved with Tenovus Cancer Care since the early 90’s! As an active Patron, I try to help wherever possible from singing with the incredible “Sing with Us” choirs to hosting the celebratory and emotional Lovelight Concerts in North Wales to blowing the starter horn!! Having witnessed the race last year Rupert felt inspired to return this year and get even closer to the race by running at the back, inspiring runners to finish the event. “The numbers speak for themselves, the race always sells out in record time and has raised more than £61k to date! I’ve witnessed the most fantastic determination by all involved first hand, combined with the big family team spirit, makes this one of the most inspirational events in the world! “In my experience Tenovus Cancer Care staff in and out of the hospital environment demonstrate the highest professionalism with superb sensitivity, empathy, energy with a smile in very challenging circumstances.